The Teacher Edition for each math content area provides step-by-step instructions for teachers to follow and includes examples and answers. ​The Student Edition for each math content area gives students opportunities to practice, assessments for each chapter, plus a handy way to track students' growth and progress. 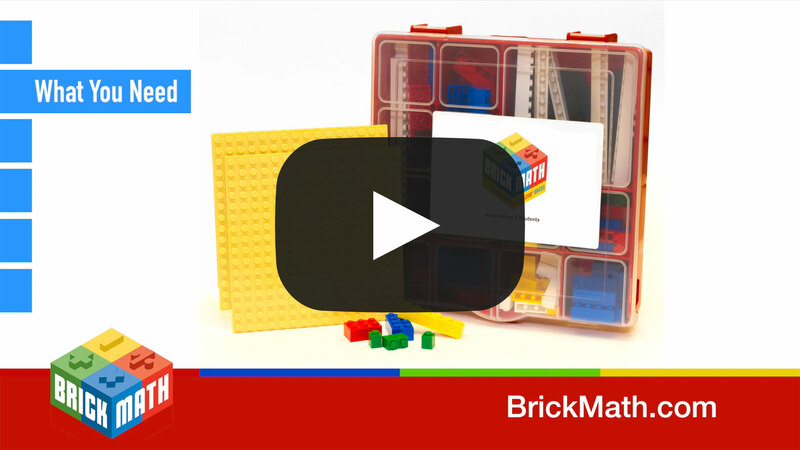 Brick Sets specially designed for Brick Math are available, or use the LEGO® or compatible bricks you already have. 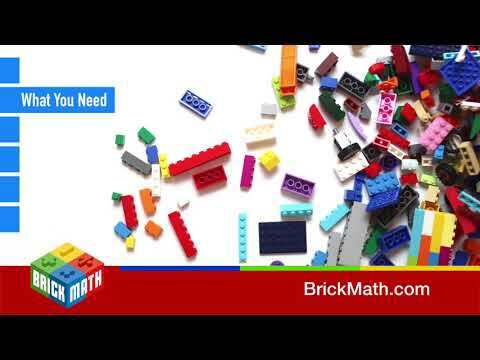 ​ Brick Math is a versatile tool; it works well in a small group setting, one on one, and/or with partners. ​ Our students love Brick Math. Teachers note the students' excitement and engagement in class. ​ Brick Math provides students with the opportunity to "see" the math. Dr. Shirley Disseler is the foremost expert in the US on teaching math using LEGO® bricks. An Associate Professor at High Point University, Shirley has over 25 years of educational experience. Dr. Disseler conducts research on engagement and creativity in STEM classroom and is a sought-after speaker at conferences around the US.